Nintendo’s Japanese online store, My Nintendo Store, has announced it will be taking pre-orders for customizable Nintendo Switch sets from August 22, 2017. Pre-orders will be shipped from October onwards. 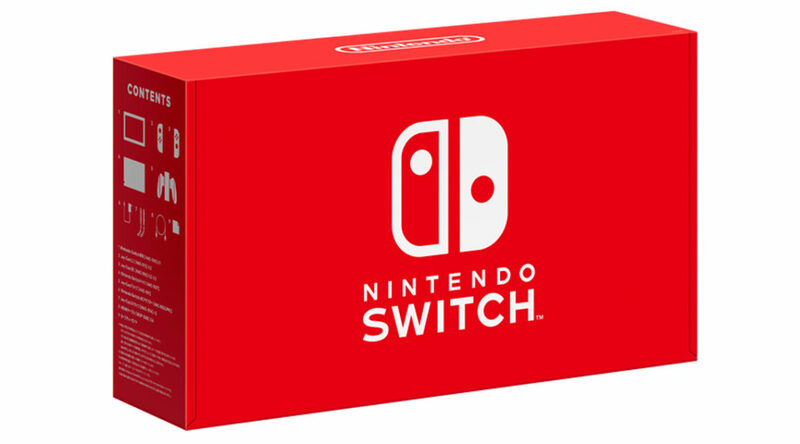 Prior to this arrangement, Nintendo Switch units have been sold on a first-come-first-served basis, barely lasting a couple of minutes whenever a restock takes place. With the new arrangement, customers will be able to place pre-orders for the Nintendo Switch at any point of time, without worrying about it going out of stock. The only downside to this is a month long wait before the Switch reaches their door step. Nintendo has promised all pre-orders made on August 22nd will be shipped on October 1st. Any pre-orders made after 22nd will be shipped from October onwards. Customers will not be able to change or cancel any part of their pre-order once it has been made. We feel this is certainly a good move by Nintendo, as it ensures everyone who wants a Nintendo Switch is guaranteed one, and no one will have to pay a high price in the resale market or line up with 5000 other people to take part in a Switch lottery. Hopefully this would put an end to the shortage soon.